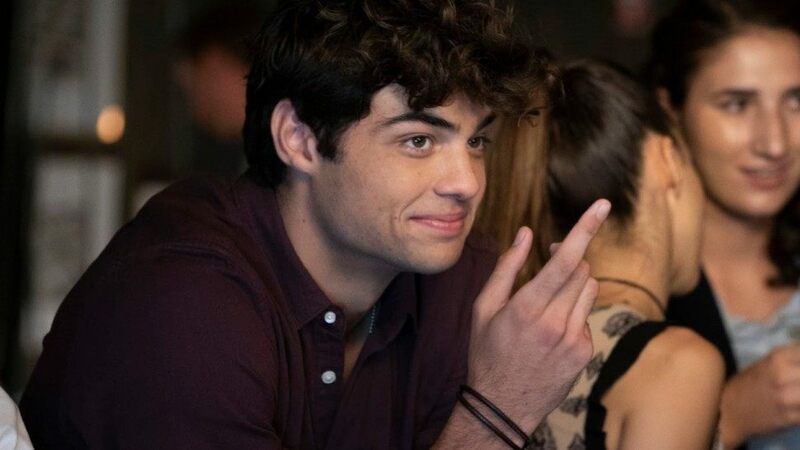 ”Internet’s boyfriend” Noah Centineo is everywhere on the social media platforms. For the women of America, the young actor is the symbol of macho honesty and wholesomeness. 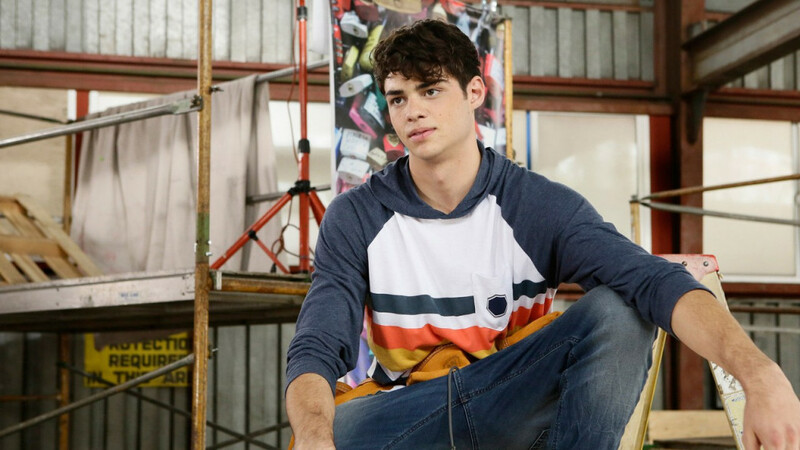 The fictional character Peter Kavinsky changed Noah Centineo’s life overnight. Noah’s character in Netflix’s breakout high school romantic comedy, ‘To All the Boys I’ve Loved Before’ made him a global crush. Like his predecessor internet heartthrobs, Jake Ryan and Jordan Catalano, Noah is the new face of love and life in the American pop culture. 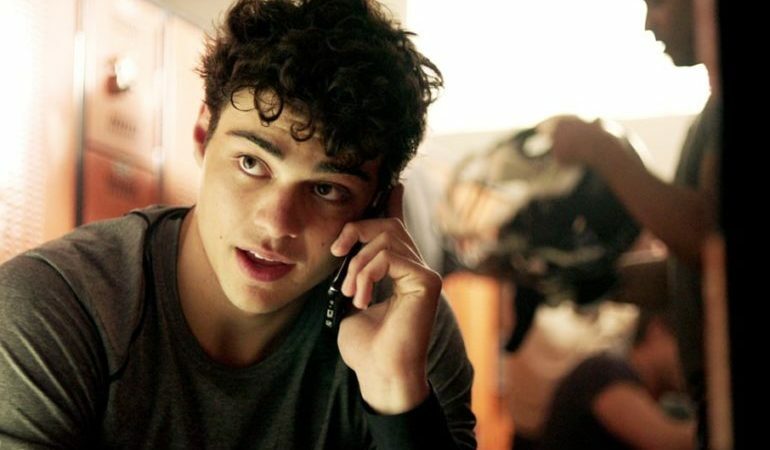 He inspires enormous content from millions of users on the social media along with his fictional counterpart, Peter Kavinsky. Noah Centineo became the breakout star of the year 2018 with ‘The Fosters‘ and ‘Austin & Ally.’ The romcom ‘Sierra Burgess is a Loser‘ cemented his reputation as the next big thing in American Television. At the age of 8, he started his career, auditioning for several roles. Until getting a crucial part in ‘The Fosters,’ Noah continued auditioning for TV roles throughout his teens. In an interview on NBC’s ‘Today,’ Noah says, ”Somehow I made it onto a show and then another show and now I’m doing my thing.” At this point, the question that might be circling your mind is what is the next Noah Centineo movie and TV show? Well, the good news is that we have a clear answer to that question. Here’s the list of upcoming Noah Centineo films/TV shows scheduled to release in 2019 and 2020. 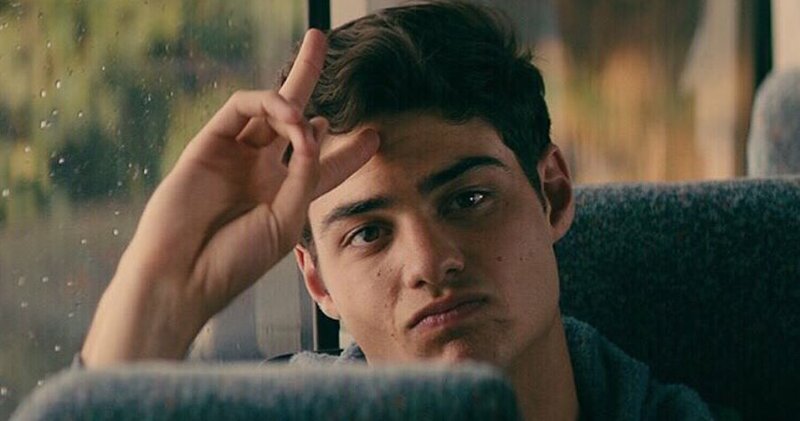 We can only hope that the latest Noah Centineo movies would be as good as some of his recent ones. ‘Good Trouble‘ is Freeform’s spin-off of Noah’s breakthrough series ‘The Fosters’. The series, which stars Maia Mitchell and Cierra Ramirez as Fosters siblings Callie and Mariana, wrapped up the first season on April 2. Season 1 focuses more on Callie and Mariana’s adult life in LA, with all the nuances of their life, love and careers. The women move into a communal living apartment building, The Coterie. Callie joins a law firm as a clerk while Mariana works for a software company as an engineer. Centineo plays Jesus, brother of Callie and Mariana. He comes and goes occasionally as a guest star in Season 1. He seems indifferent to the troubled love lives of Callie, who is messed up in a heated love triangle with a bisexual artist, played by Tommy Martinez, and a fellow lawyer, played by Beau Mirchoff, and Mariana. ‘The Perfect Date’ is a Netflix rom-com starring Laura Marano and Noah Centineo in the lead roles. The plot revolves around Noah Centineo’ character Brooks, a high school student-turned-entrepreneur. Brooks develops an app on which women can hire him as their fake boyfriend for various social needs. He conceives the idea after a misadventure date with a classmate’s outspoken cousin, Celia, played by Laura Marano. Noah has worked with Marano in his first breakthrough hit, ‘Austin & Ally’ in 2011 as the crush of Marano’s Ally. ‘The Perfect Date’ is a happy reunion for the pair. Apart from Noah and Moras, Camila Mendes plays an important role in the movie. ‘The Perfect Date‘ is directed by Chris Nelson from a screenplay written by Steve Bloom and Randall Green. 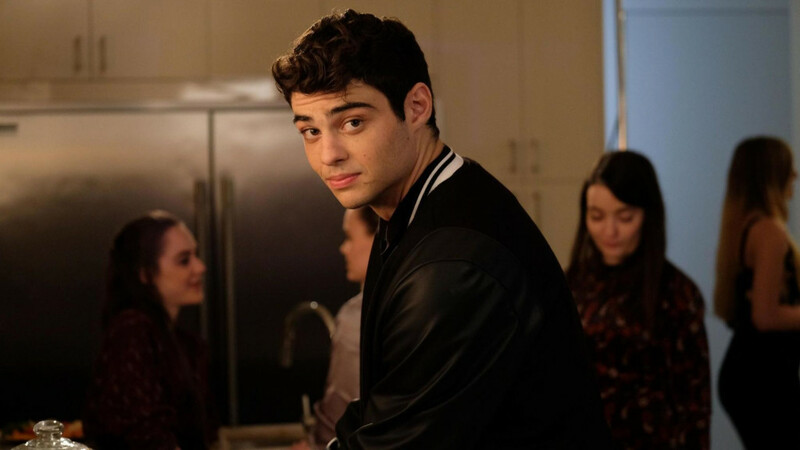 Noah Centineo plays a key role in the upcoming reboot of ‘Charlie’s Angels’. According to reports, Noah portrays one of the Bosley characters who develop a romantic connection with one of the three Angels. Patrick Stewart and Djimon Hounsou join Noah as the other two Bosleys. The three men also work as a liaison bridge between the titular private eyes, played by Kristen Stewart, Naomi Scott and Ella Balinska, and their anonymous and billionaire employer Charlie. Reports suggest that the covert agency goes global with more intel, tech and whistleblowing. The Townsend Agency is now a global network of agents and bastions in all the major cities in the world. ‘The Diary’ is directed by Jackie Chan and is set during the pre-war period. The movie is a Chinese production with Jackie Chan’s 26-year-old son, Jaycee Chan in the lead. Chan’s last movie as a director was the 2012 flick ‘CZ12: Chinese Zodiac.’ Set in the early ’30s, ‘The Diary’ follows a young man who embarks on a journey from Shanghai to Europe in search of the love of his life. The drama features Hong Kong superstar Andy Lau, Kevin Kline, Noah Centineo, Tini Stoessel, and Jaycee Chan. Netflix brings back its cult romcom ‘To All the Boys I’ve Loved Before’ for another round. The streaming platform has announced the sequel following overwhelming critical acclaim and massive audience response. The project is a part of a production deal Netflix signed with Paramount. 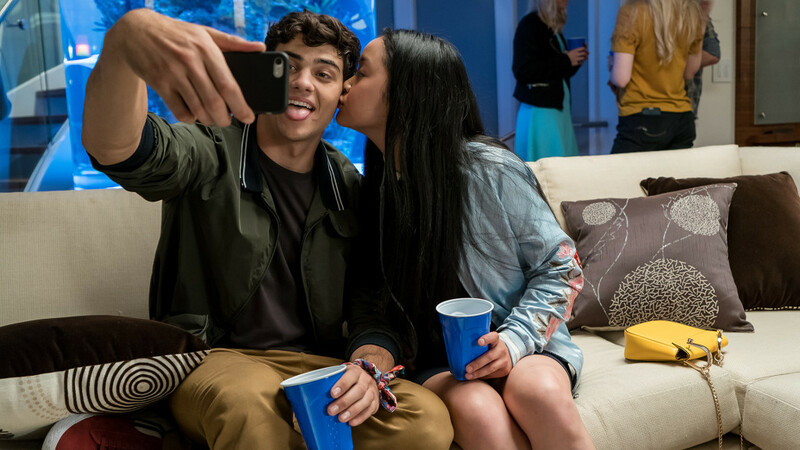 Lana Condor and Noah Centineo return as Lara Jean Covey and Peter Kavinsky. Janel Parrish also makes her comeback as Lara Jean’s older sister Margot, as well as Anna Cathcart as her younger sister Kitty. John Corbett reprises her dad’s role as Dr. Covey. Director of the first instalment, Susan Johnson serves as the executive producer this time, while Michael Fimognari, the director of photography of the first movie, directs the film. Netflix has lined up ‘To All the Boys I’ve Loved Before 2’ for a 2020 release. Noah Centineo fans were exhilarated when reports of the young sensation playing He-Man in ‘Masters of the Universe’ Reboot surfaced online. Sony Pictures’ upcoming fantasy thriller is based on Mattel’s toy line that was adapted into an animated TV series in 1983-85 and a 1987 movie. The plot centers on the warrior He-Man, who shoulders the hope of a magical land called Eternia. The project is the second collaboration between Sony and Noah after the ‘Charlie’s Angels Reboot.’ Directed by Aaron and Adam Nee, ‘Masters of the Universe‘ is written by David S. Goyer.